DayMark Clear Portion Bags may be written on or labeled with relevant prep information. The HDPE bag may be microwaved. 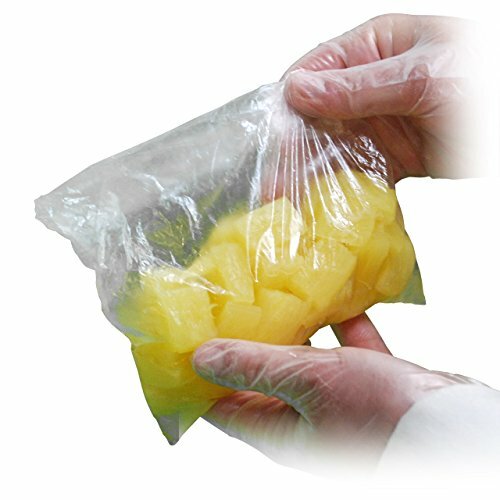 Portion bags are used to maintain portion consistency eliminating waste and saving money. The bag easily closes using a flip-top like a sandwich bag. The bags are designed for saddle-pack usage, this design allows two people to portion at the same time. May be used with dispenser IT110174. 2000 bags per box.